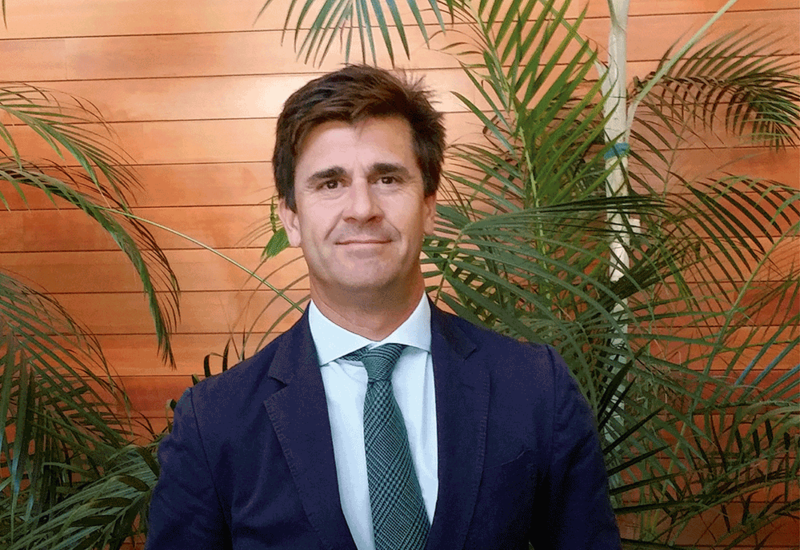 Pedro Mora, after gaining experience at national and international law firms, decided to found Mora & Jordano with a trustworthy team of six professionals specializing in tax, trade and family business matters. In answer to customers’ needs, Mora & Jordano expanded their services. Business owners want their trustworthy lawyers to manage all their business and personal matters. Besides the specializations mentioned above, our areas of expertise now include civil, administrative, procedural and some employment areas. Málaga office moved to our current office and we opened another office in Córdoba. New response to the customers’ message who, in a particularly difficult environment, need a travel companion on their activities and businesses. Mora & Jordano amass skills in the business sphere to achieve a global understanding. Mora & Jordano continue to expand towards new horizons closing partnership deals in Peru and Germany. 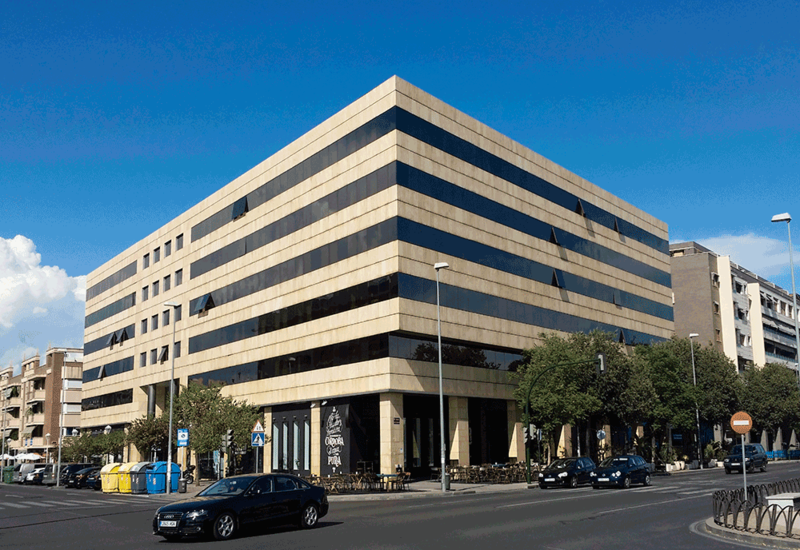 After settling in Andalusia and giving its first steps outside Spain, Mora & Jordano opened an office in Madrid. Professional actions increased in diverse areas including corporate strategies, financial reorganization, due diligence, business acquisitions and disinvestments, etc.